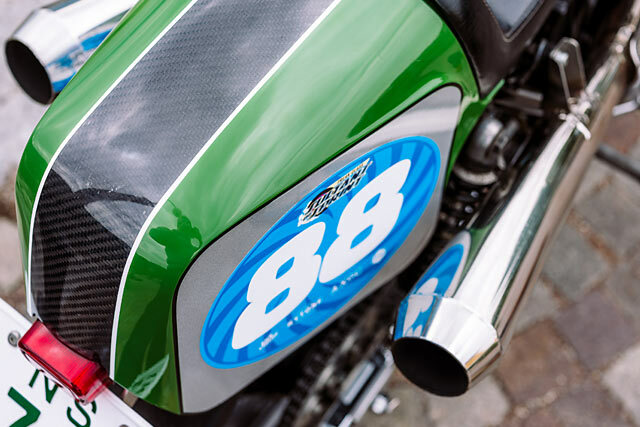 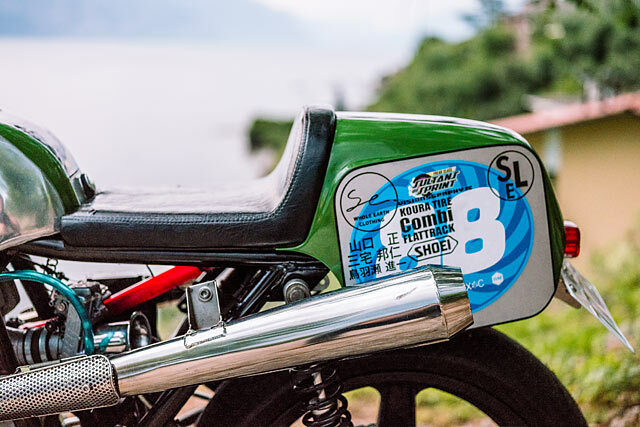 Like most forms of racing, Europe’s Sultans of Sprint series is full to the brim with enough cool bikes, stories, characters and sights to last you multiple lifetimes. 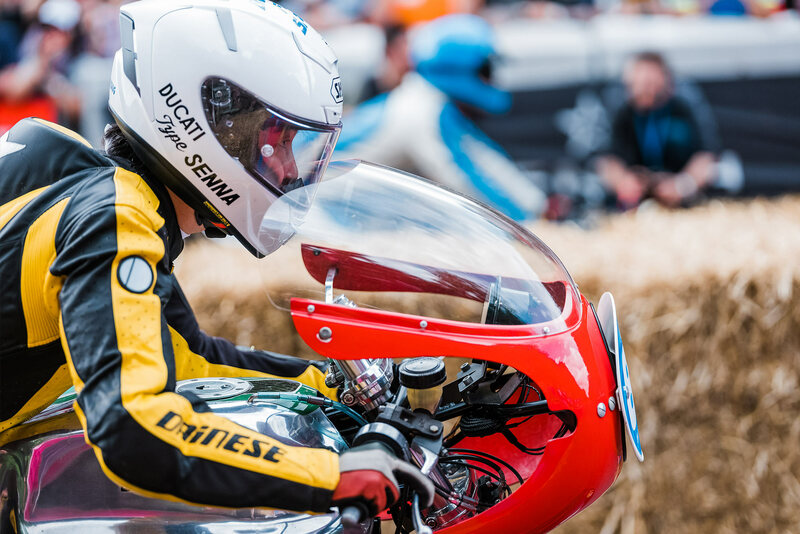 But for the 2018 season, there’s one story in particular that has really stood out for us. 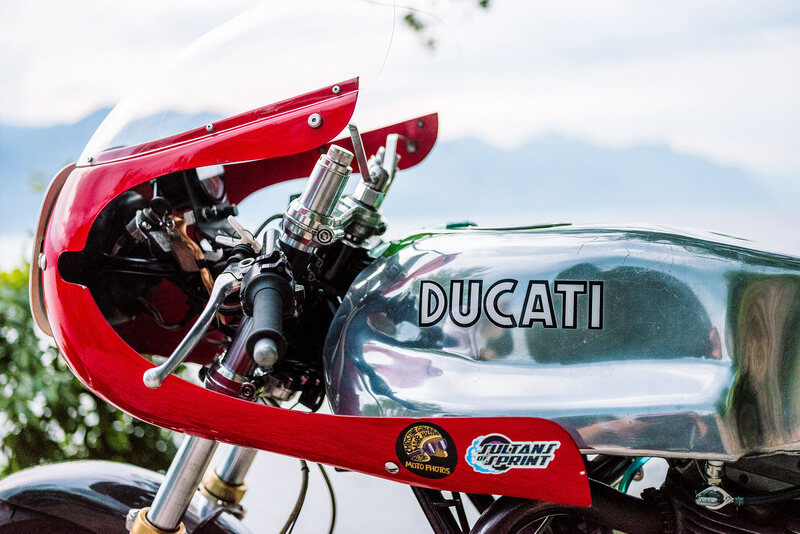 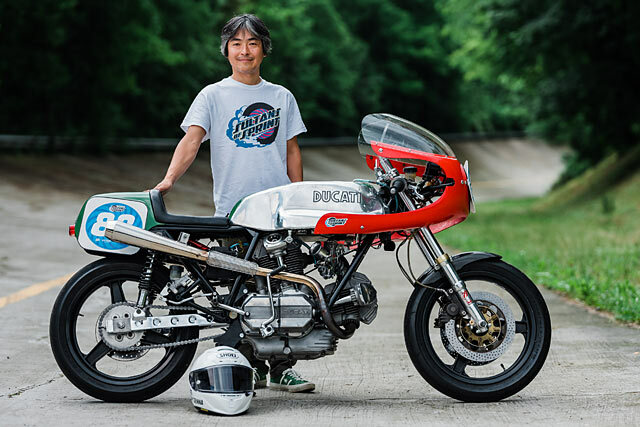 Born in Nagasaki and a sworn Ducati fanatic, Toshiyuki Kozaka swore to himself that one day he would build and race a classic Ducati in Europe. 12 long years later and what do you suppose he’s gone and done? 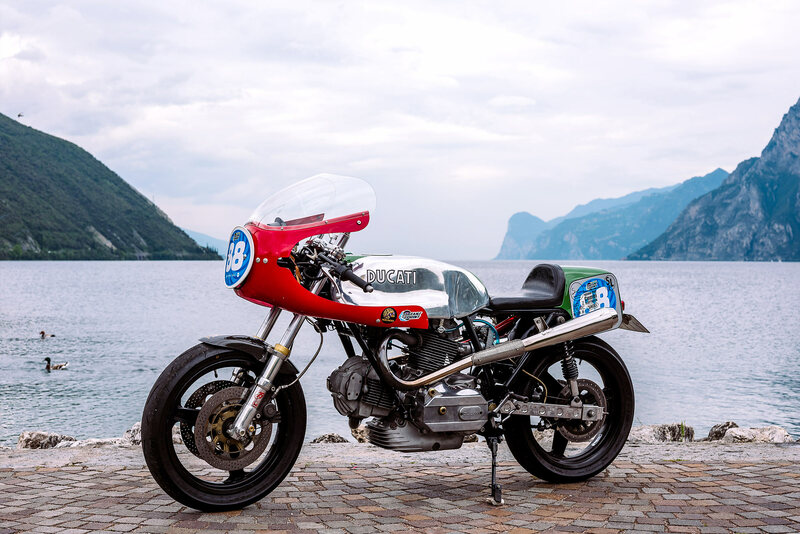 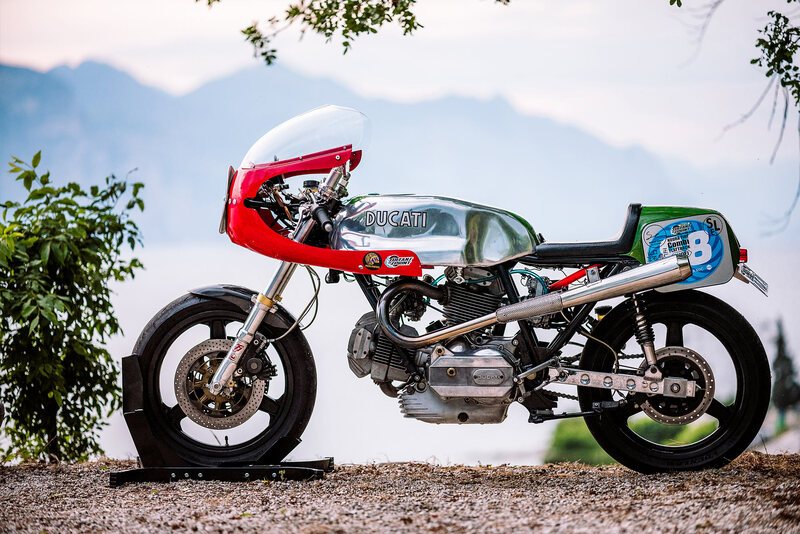 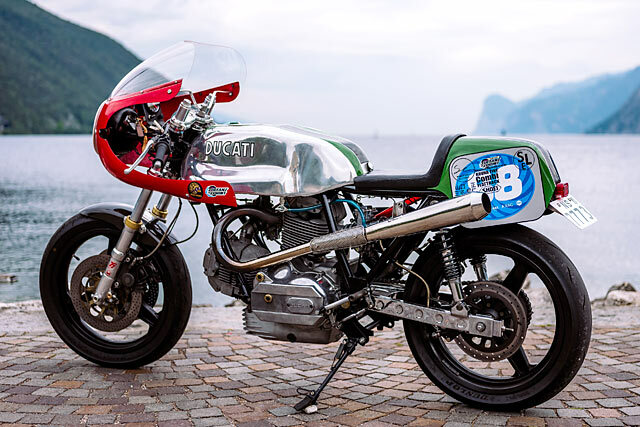 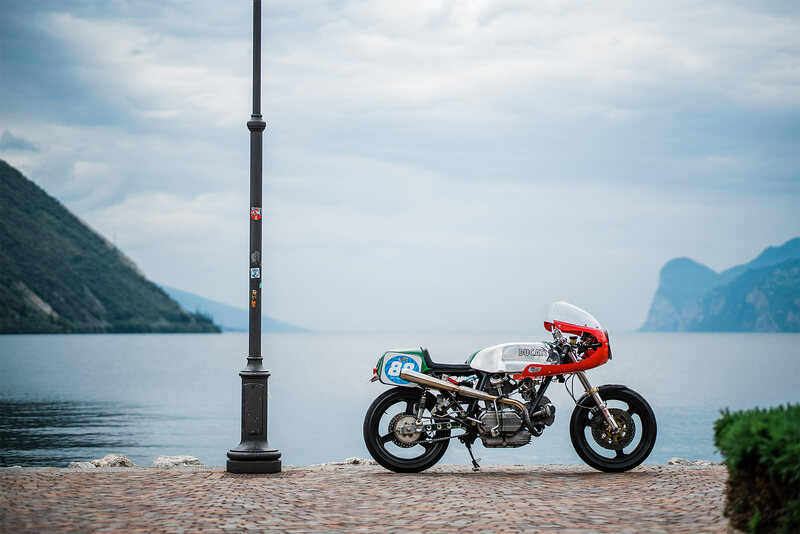 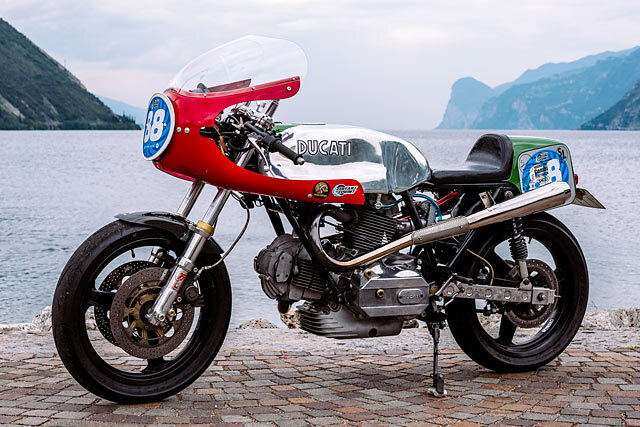 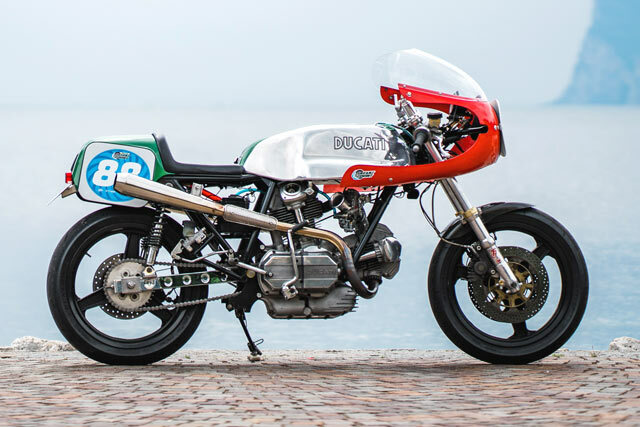 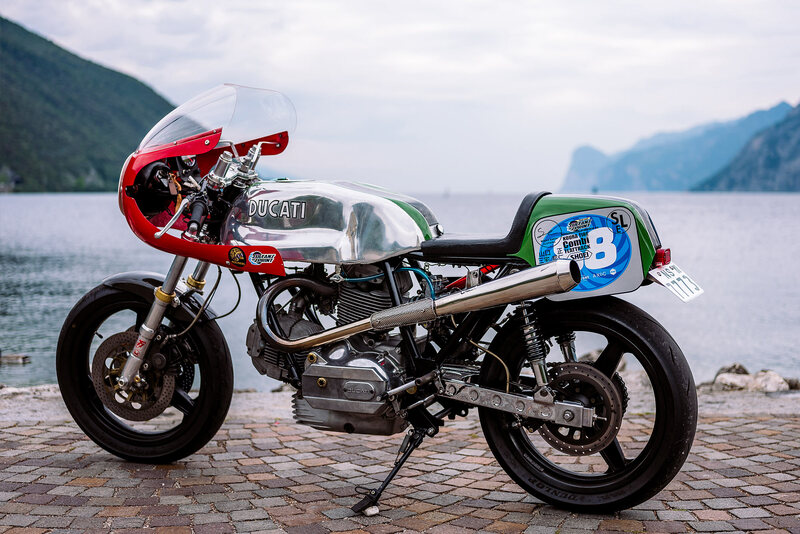 Say ‘ciao’ to the ‘81 Ducati 900 MHR called ‘Senna’. The original engine had done about 40,000 kilometres before the full rebuild, so Toshi wanted to change out the crank and bearings. But he didn’t stop there. 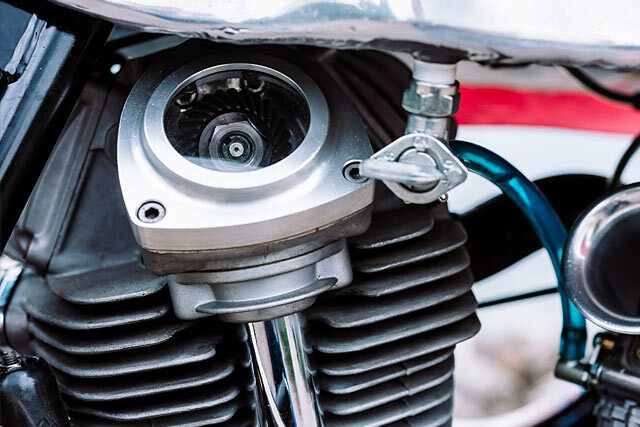 High compression pistons were added, along with a full head restoration, a new cam shaft and twin Keihin FCR 41 carbs. 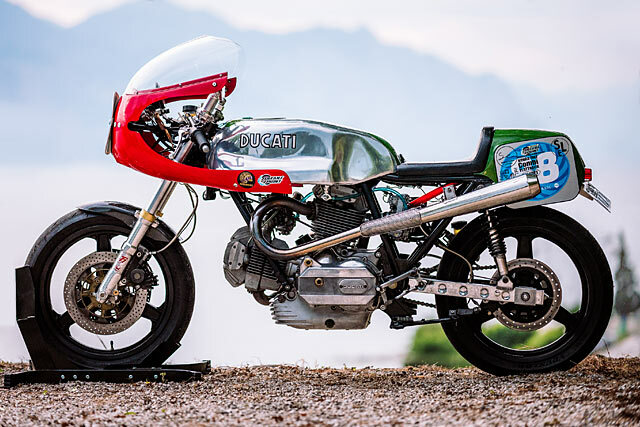 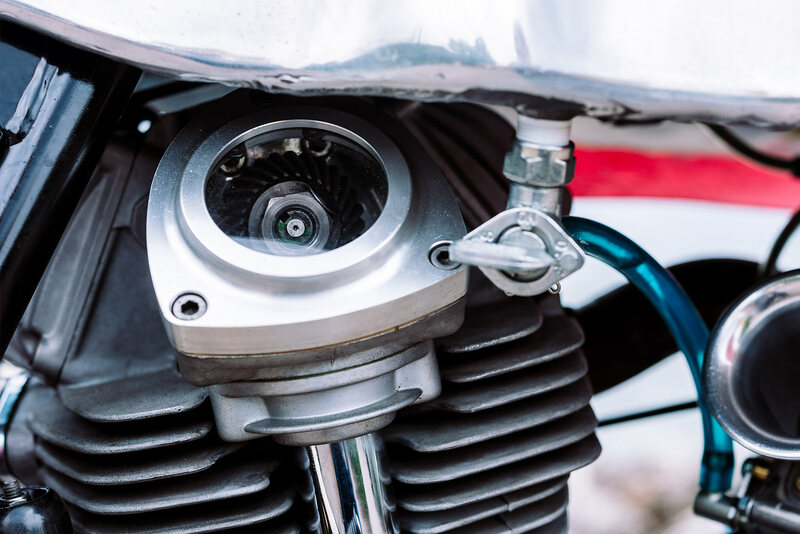 Besides the engine, other major updates included new Ceriani front forks, Koni rears and Dynamag wheels. 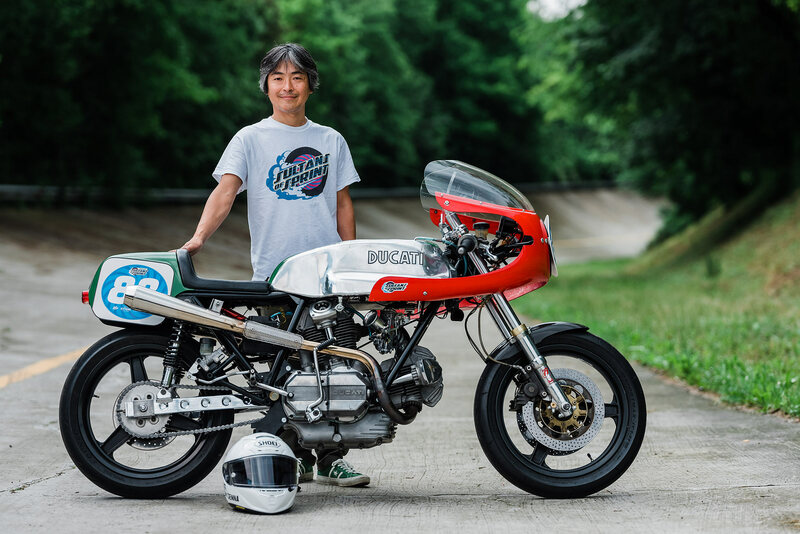 Toshi reports a top speed of 230km/h (142mph) and around 85 horses at the rear.